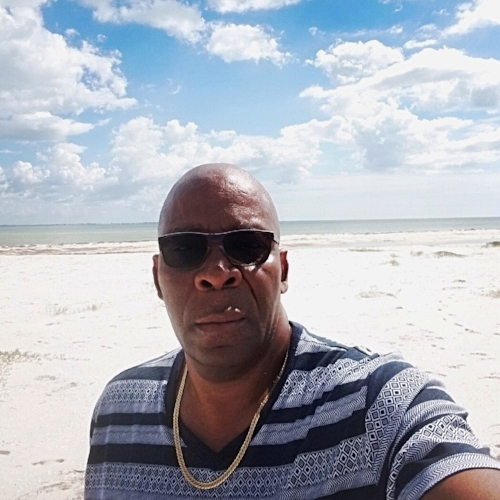 My name is Michael, I am very positive over 50 happily married Jamaican ; Professionally speaking I am a Tax Accountant and I was born in the month of June. I believe in spending quality time with family. I love sports, especially Soccer and Horse racing. Reggae is my favorite genre of music and I love all Jamaican food- Curry Goat anyone? 2. If you had an opportunity to speak to your past self or future self which would you choose and why? If I had the opportunity I would speak to my past self. I would tell my past self to focus much more on my education. I would also tell my past self to play sports harder and utilize all my talents in an effort to go pro. 3. At what moment did you feel most accomplished in your life? I felt most accomplished when I graduated from St.Leo University with my master's degree (M.B.A.). I had achieved a career goal. 4. What was one of the most challenging things you had to overcome in life, and how did you tackle this challenge? One of the most challenging things I had to overcome (there were many) was to not get upset when I was teased or when other people made fun of me. This was accomplished by learning comedy, then I started laughing at my self, This made me thick skinned and tolerant. 5. What advice have you received for someone older that you still use today? One of the advice I receive from someone older that I still use today is Kindness. It feels Really good when you do something nice for others. Thank you Mike, for sharing with us! If you would like to be featured in our Inspirview category please feel free to use our contact page, we would like to hear from you.